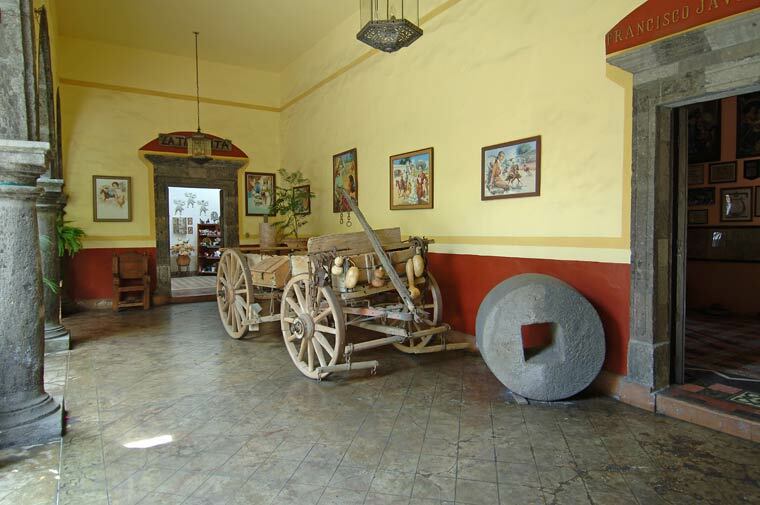 The Sauza Family Museum, located in downtwon Tequila, is essentially a collection of memorabilia, including paintings, old photos and ancient tools, in what was once the family home. 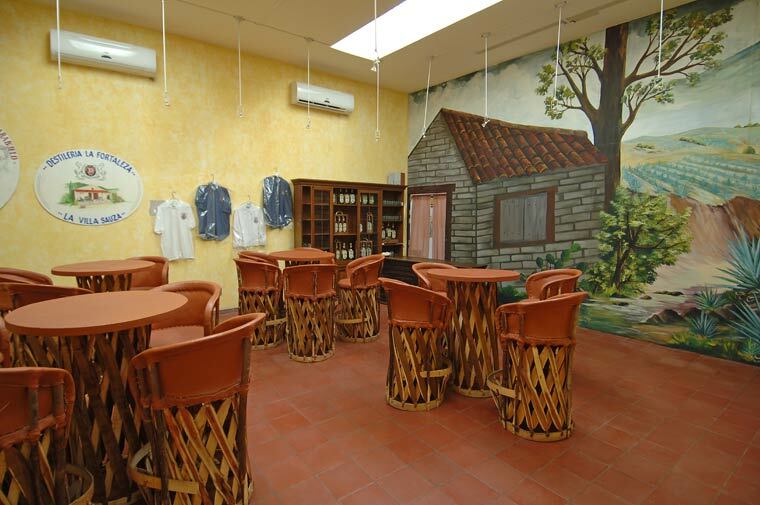 There is a gift shop where you can purchase Los Abuelos Tequila and other items. 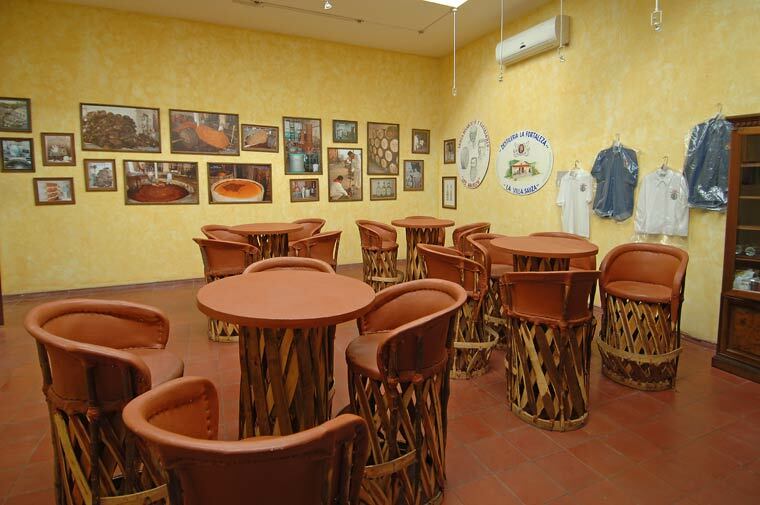 The Sauzas sold their operation in 1988, although Guillermo Erickson Sauza, a fifth-generation family member, recently began producing his own brand, Los Abuelos, using traditional techniques. 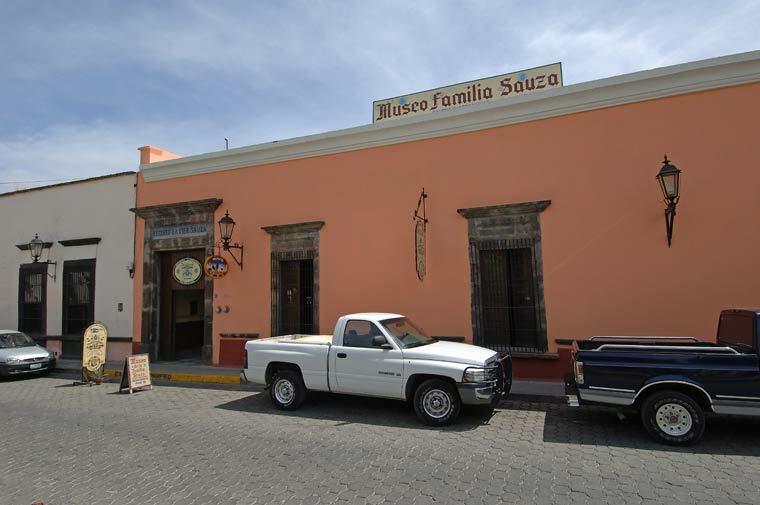 The Sauza family museum is located in the downtown area of Tequila, Jalisco, Mexico. 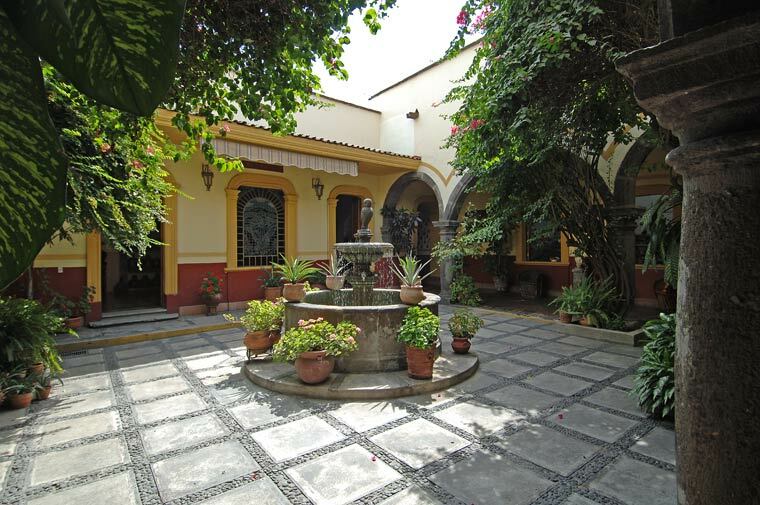 May 2007 - DSC_2039 The courtyard inside the Sauza family museum located downtown Tequila, Jalisco, Mexico. May 2007 - DSC_2083 The courtyard inside the Sauza family museum located downtown Tequila, Jalisco, Mexico. 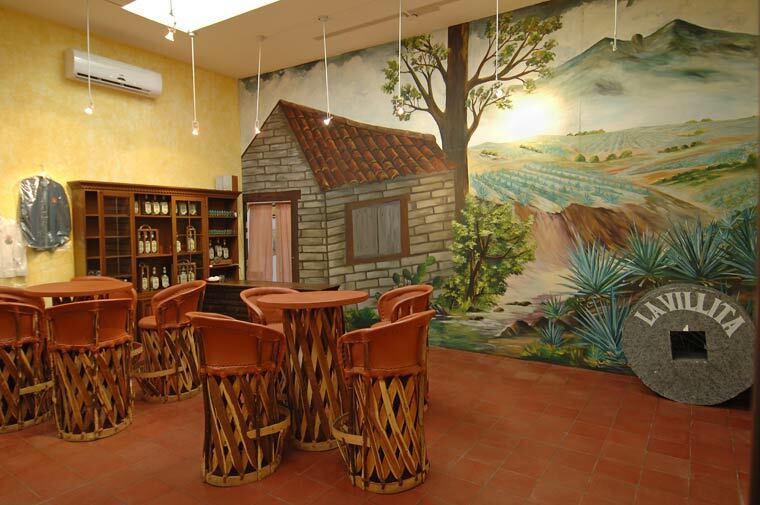 The Los Abuelos Tequila tasting room located at the Sauza Family Museum in downtown Tequila, Jalisco, Mexico.